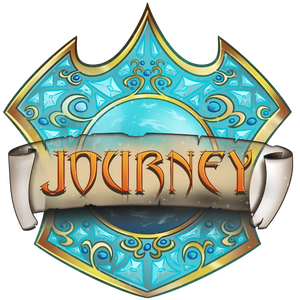 Launch the game, choose Multiplayer and connect to play.journeygaming.com, then choose one of the servers. If you're trying to play Kanto or Johto, you need Pixelmon Generations; for Hoenn and Sinnoh you need Reforged. If you need help getting the mods, let me know. Can't wait to get in.